The Garra Team Rash Guard is built to withstand the rigours of Jiu Jitsu and MMA training. 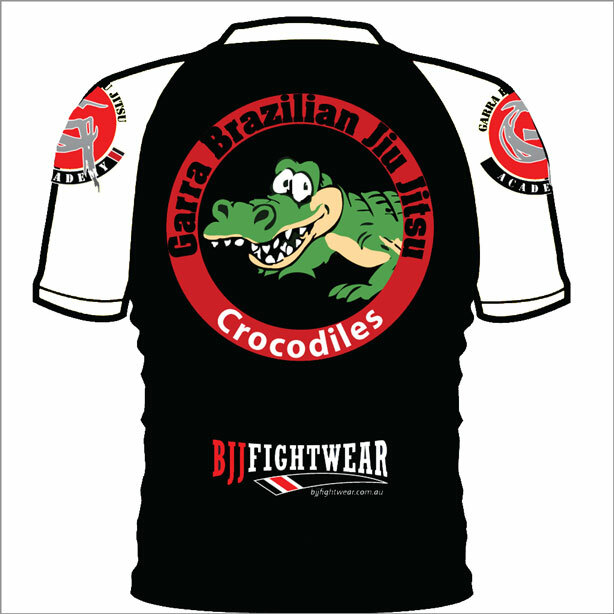 This Rash Guard is IFBJJ Approved maintaining the standards for kids competition. 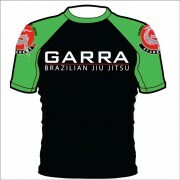 It is available in black with the kids belt colour trimmings. 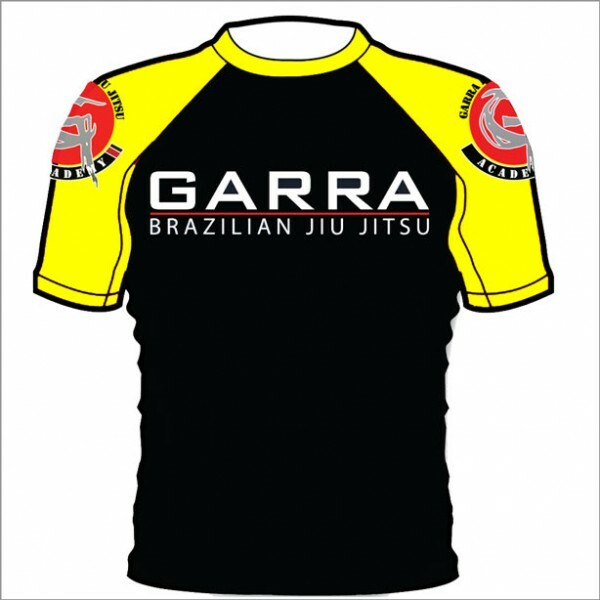 The Garra Team Rash Guard is built to withstand the rigours of Jiu Jitsu and MMA training. 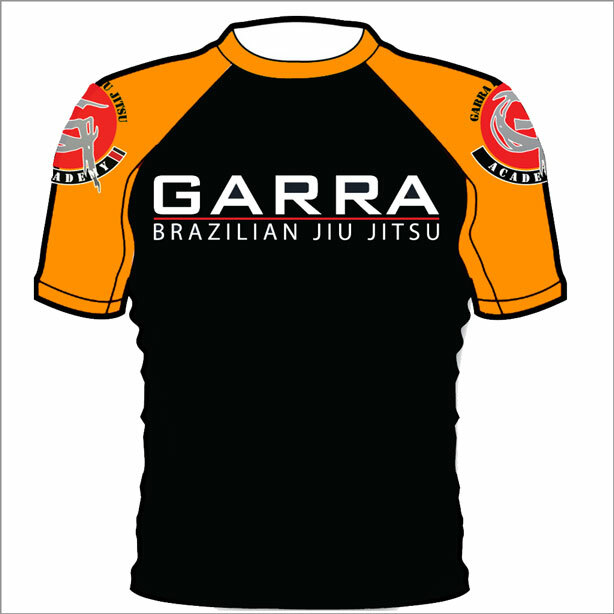 Made with durable material that moves with the body like a second skin. 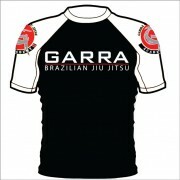 The team Garra Rashie has the Team logo on the front and back. 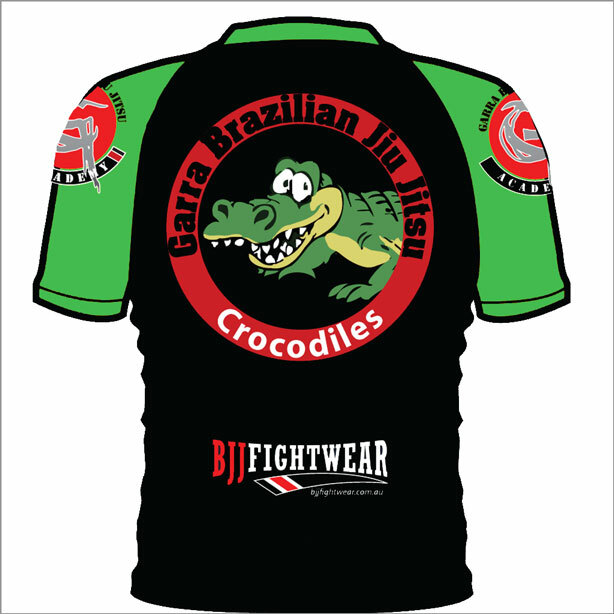 This Rash Guard is IFBJJ Approved maintaining the standards for kids competition. It is available in black with the kids belt color trimmings. The logos and graphics are sublimated, so they will never peel, crack or fade. Features: - Material:92% Nylon,8%spandex - High quality stitching for unmatched durability. 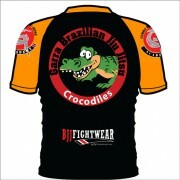 - Antibacterial. 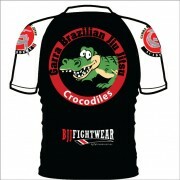 - Sublimated graphics that will not rub off or peel. - Keep your body dry and muscles warm.